Filer gave a lot of great information on how the adoption process at the ARL works. She spoke of how they try not to have people pick dogs based on breed, but on personality. Some dogs are better suited for families, some for older owners only, and some for a young owner who has the energy to keep up with an energetic dog. So, when you walk into the ARL, you should never base your choice on the appearances of the dogs, but the description posted that lets you know more about their personality. 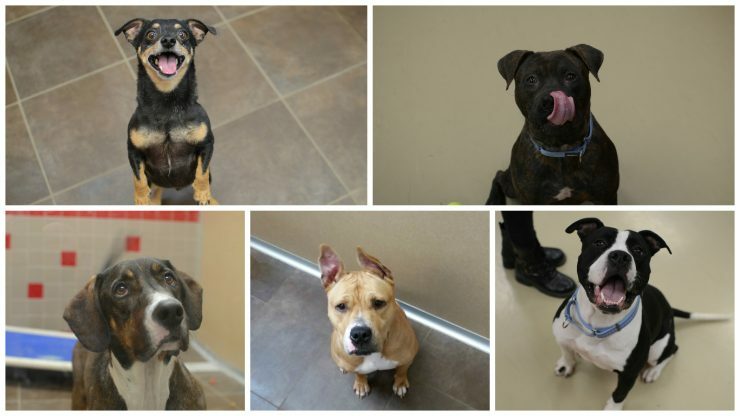 The process for adopting from the ARL is somewhat lengthy to ensure that each animal goes home with the right family. The ARL has a strong emphasis on pairing the right family with the right pet for them. In the end they want to strengthen the bond between humans and their pets. In order to do so, the staff makes home visits to the potential adopters and introduces the whole family (including existing pets) to their new possible companion. Unfortunately, is does occur that pets don’t fit well with a family and are returned to the shelter. That is why it is so important to adopt based on personality and the pet that will fit in with your lifestyle. 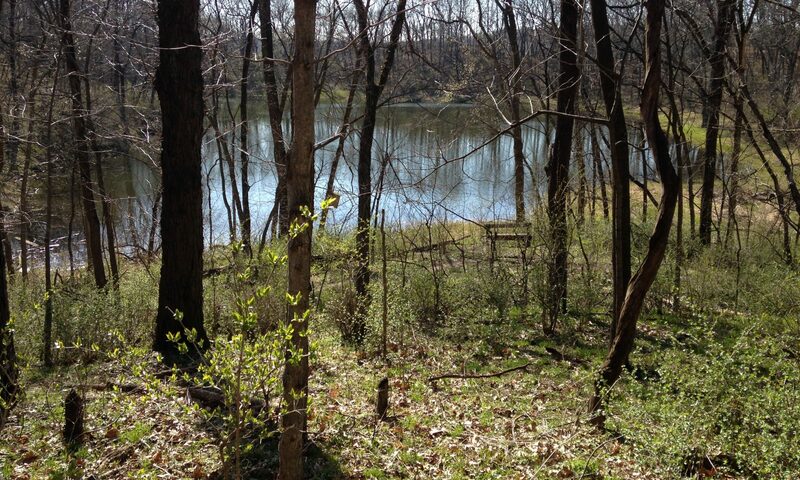 Being that the ARL is a nonprofit organization, they rely on the help of volunteers from the community heavily. Along with volunteering, donations are also highly encouraged and greatly appreciated. Treats for the animals, like peanut butter and hot dogs, can always be of use to help brighten the day of an animal within their shelter. To become a volunteer at the ARL is simple and open to anyone. There are required training sessions to take before you can come in and volunteer, and there are different training sessions to be able to work with the various kinds of animals the ARL houses. 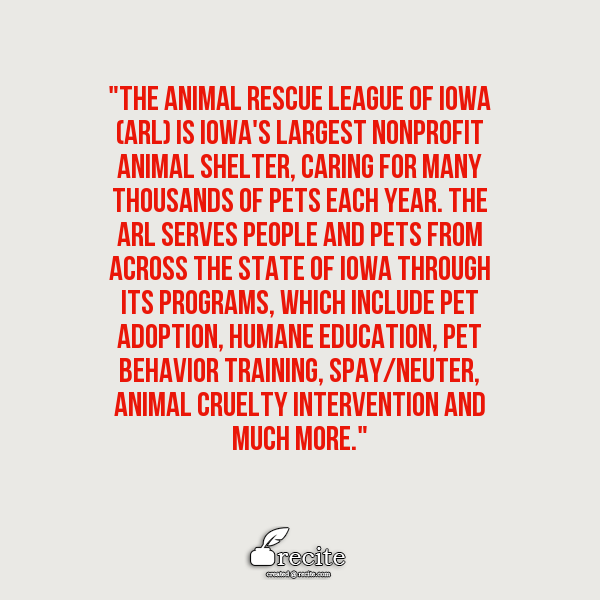 To find out more about the ARL, the adoption process, or ways to get involved, visit their website.